Benjamin Overton is Partnerships Manager at Yunus Social Business Global Initiatives. 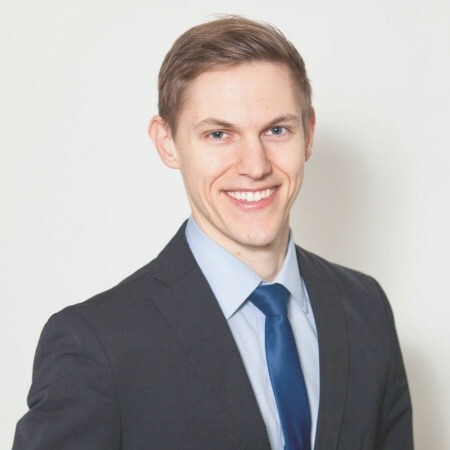 At YSB, Benjamin works primarily with institutional supporters including foundations, government agencies, and financial lenders to connect philanthropic and investment capital to YSB’s Philanthropic Venture Funds. Before joining YSB, Benjamin was Programme Officer for North America at the Thomson Reuters Foundation, where he channeled pro bono legal support to NGOs and social businesses across North America and around the globe. Benjamin started his career in the field of human rights and foreign policy and remains active with volunteer positions in this space. He has a Bachelor of Arts in Political Science and Asian Studies, a Master’s of Public Administration and a Certificate of Nonprofit Management from the University of Washington.